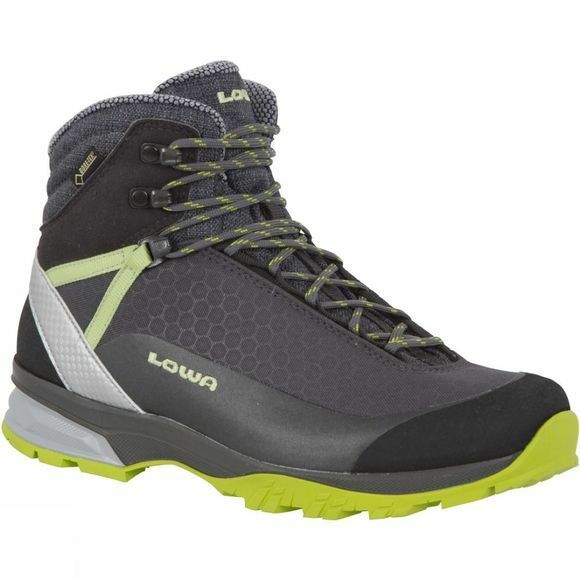 The Women's Lyxa GTX Boot from Lowa is a lightweight trekking boot that offers excellent comfort. 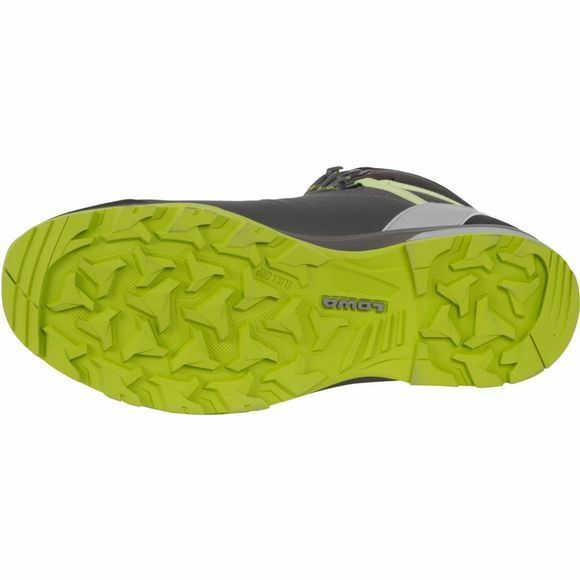 It features a Gore-Tex lining for the ultimate in wet weather protection that is breathable too while the rubber Lowa sole unit is durable and grippy on a wide range of difficult terrains. The sole unit can also be replaced so you can really get the most out of what is likely to become your favourite boot. Ideal for trekking they are lightweight and boast a medium shank for excellent stability when on the move.